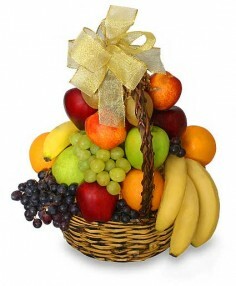 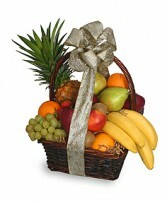 Send a Gift Basket with a Glenhaven florist. A gift basket is a unique present for someone you love. 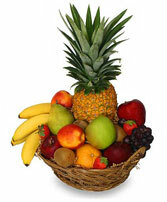 Pick from a variety of different baskets to find your favorite! Due to seasonality, some of the fruit selection may vary, but have no doubt that we will create a beautiful basket full of the freshest fruit available!